heels! But oh how times have changed. 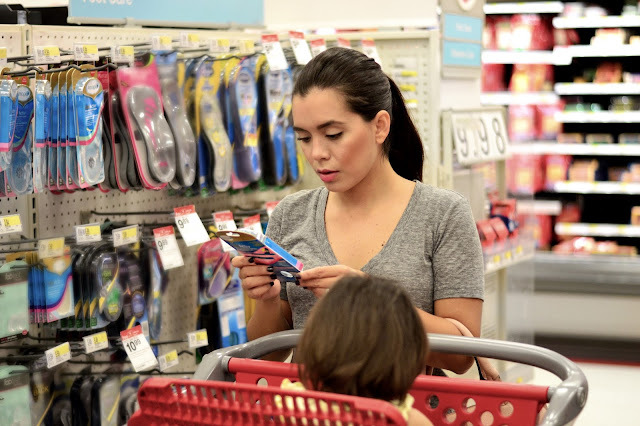 Now a days, things are a little different... as you all know, I work from my home office every day and I am always running around with the kids, so I am mostly always in flat shoes. And now when it comes to wearing heels, I am not as comfortable as I used to be in them. I would've never thought! 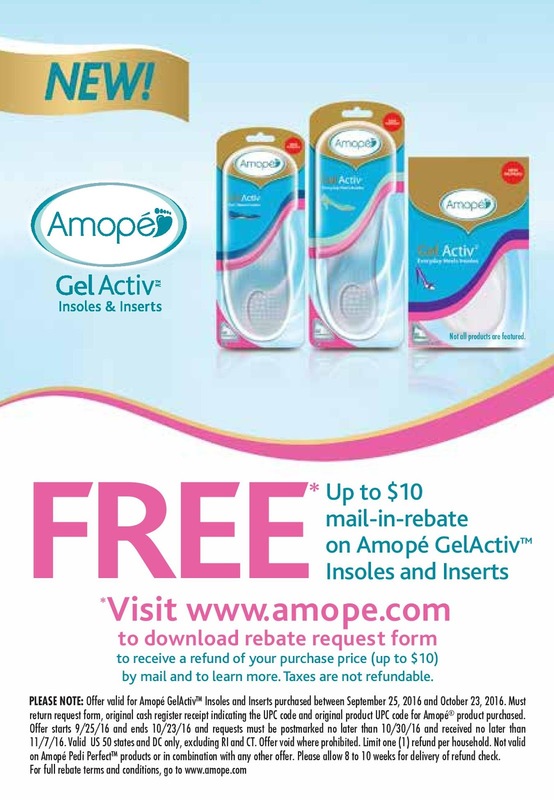 Which is why I am happy to share that I've teamed up with Amopé Gel Activ™Insoles for this fashion post, to share my little fashion secret with you all. Even though I no longer wear heels every day, I can confess that heels give a boost of confidence that I love. There's something about the way I walk and feel when I am in a nice pair of heeled boots or pumps. It's silly to say but I truly feel like I can conquer the world. And I'll be honest, I didn't wear insoles before, honestly I didn't see the need for them but little did I know how beneficial they are for everyone and all types of shoes. 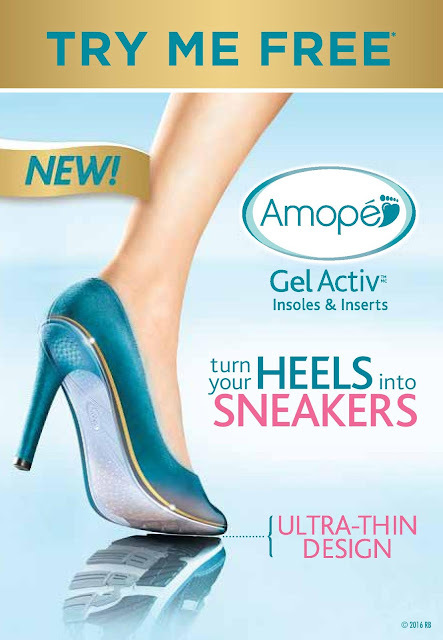 Now that I don't wear heels as often, I rely on my Amopé Gel Activ Insoles for comfort even when I am wearing my highest heels. 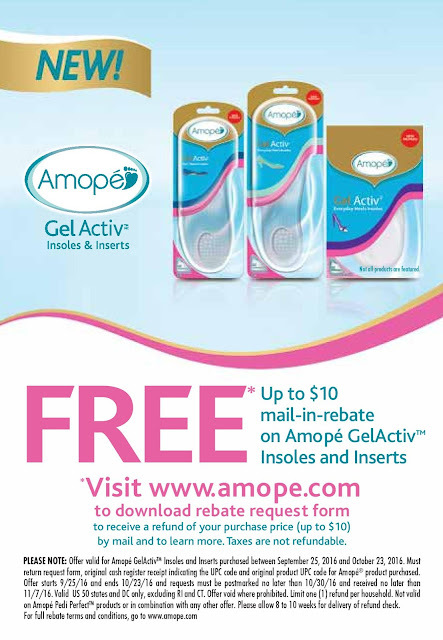 Amopé Gel Activ Insoles are made with super concentrated gel, and are 25% thinner than other insoles, so they fit in even the most slender shoes without crowding toes. There's nothing like a woman who exudes confidence and looks effortless while doing so. In my opinion, confidence is one of the most valuable assets a woman can have in order to be successful. I truly believe that if you feel amazing, you can conquer the world. 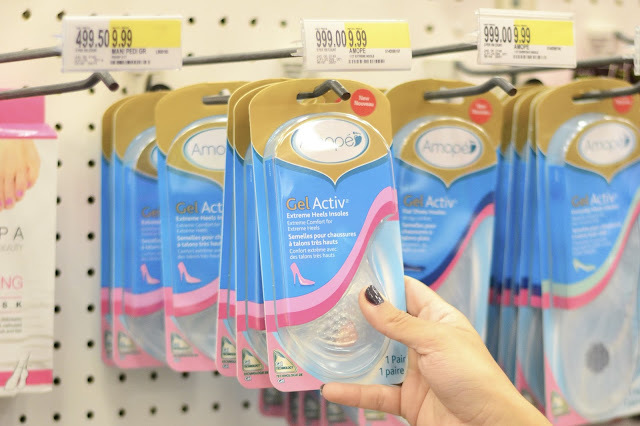 So here is my little fashion secret, I shop Amopé Gel Activ Insoles at my local Target.